New Jersey mother claimed her son was abducted. Now she’s charged with his murder. A New Jersey mother is accused of murdering her infant son, WPVI-TV reports. 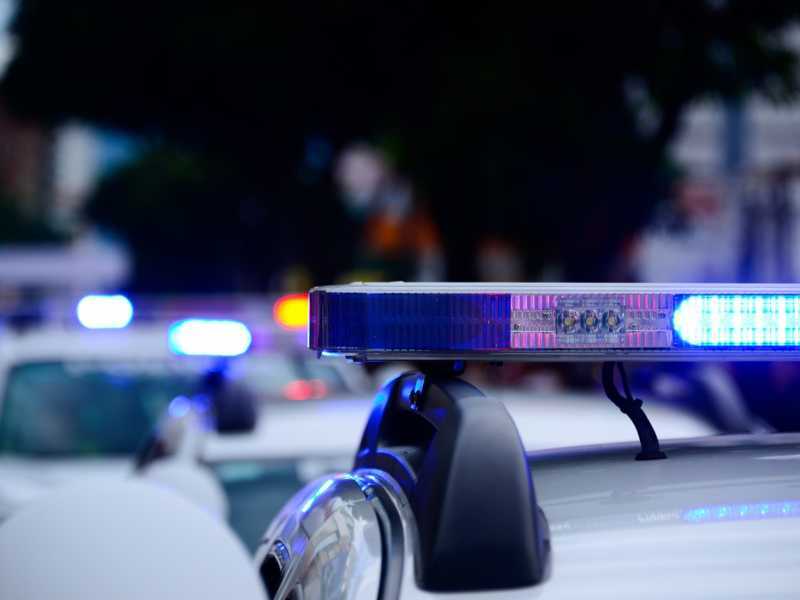 Nakira M. Griner, 24, reported the boy missing to police around 6:30 p.m. on Friday, claiming that he had been abducted in their small town of Bridgeton. Authorities quickly began a frantic search for the 23-month-old child, Daniel Griner Jr. 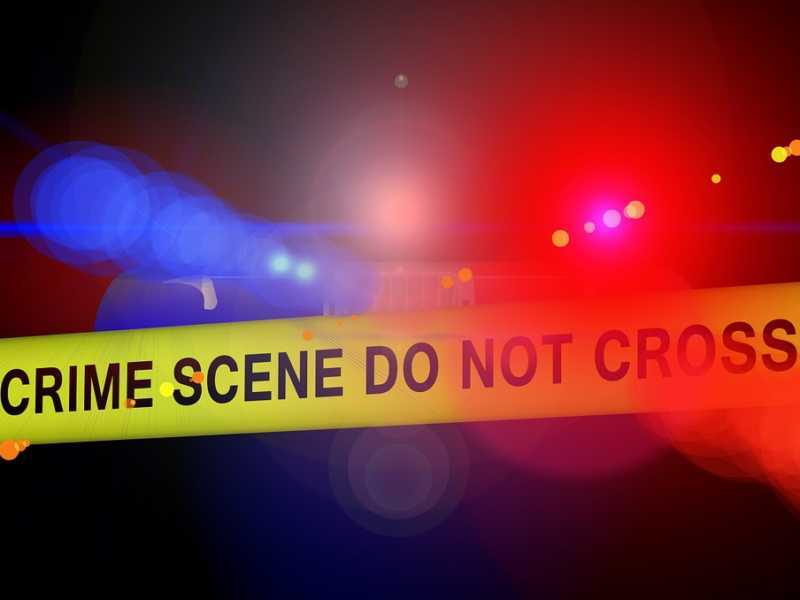 But around 3 a.m. Saturday morning, investigators discovered the boy’s remains in his home’s yard, according a statement the Cumberland County Prosecutor’s Office gave to the news station. Nakira Griner now reportedly faces multiple charges, including first-degree murder and tampering with evidence. Word of the charges have shaken the community. “Things like that don’t happen around here,” Yvonne Lindsey told the television station. A family friend of Griner’s told KYW-TV she has been in shock since learning of the charges. “Hearing this as soon as I saw — the first thing I saw was on Facebook — and I started pacing back and forth wishing it was not true,” said the friend, who asked not to be identified. Police say additional arrests are not expected, although the case is still under investigation. Griner is being detained in the Cumberland County Jail, according to NJ Advance Media. KYW-TV reports that a preliminary hearing in the case is scheduled for Monday. Authorities have not yet released the cause of the boy’s death. Bridgeton is about 40 miles south of Philadelphia.